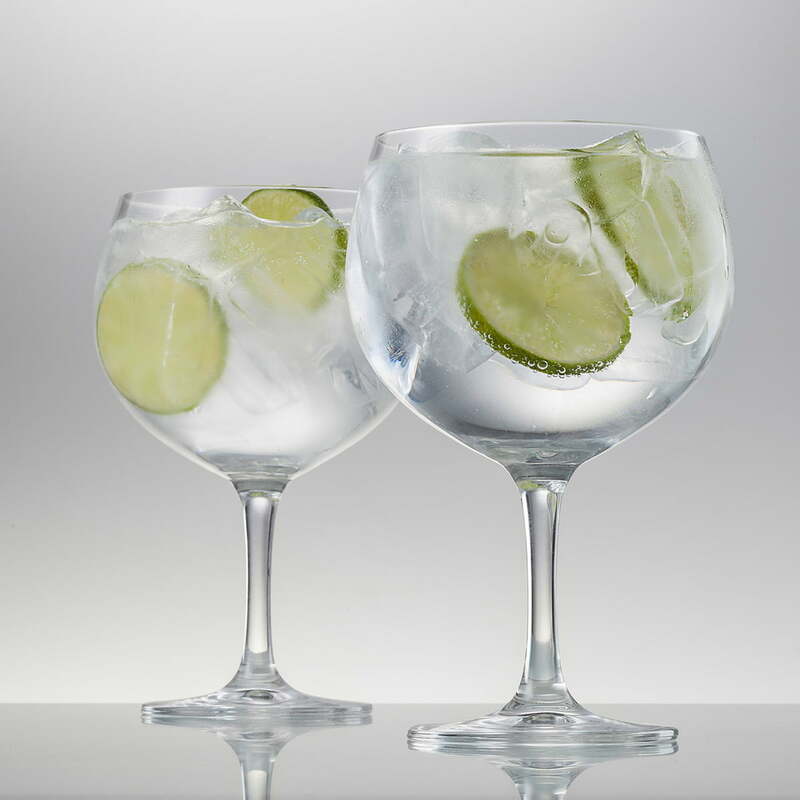 The offer set comprises of two Gin & Tonic glasses and is a part of the BAR SPECIAL series by the glass manufacture by Schott Zwiesel. The glasses are suitable for professionals as well as for home bars. The balloon shape is ideal for Gin & Tonic. Perfect shape, radiant shine: these features are what make the glass series by Schott Zwiesel extra special. The patented Tritan crystal glass combines brilliance and extreme stability, just like a diamond. 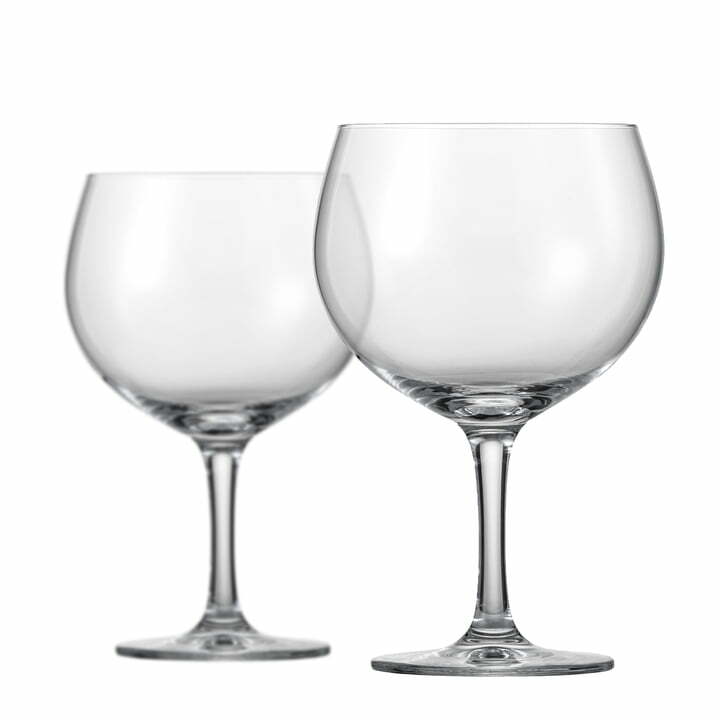 Moreover, the glasses by Schott Zwiesel are dishwasher-safe and scratch-resistant. Even after years of use, they will remain as shiny as on the first day. 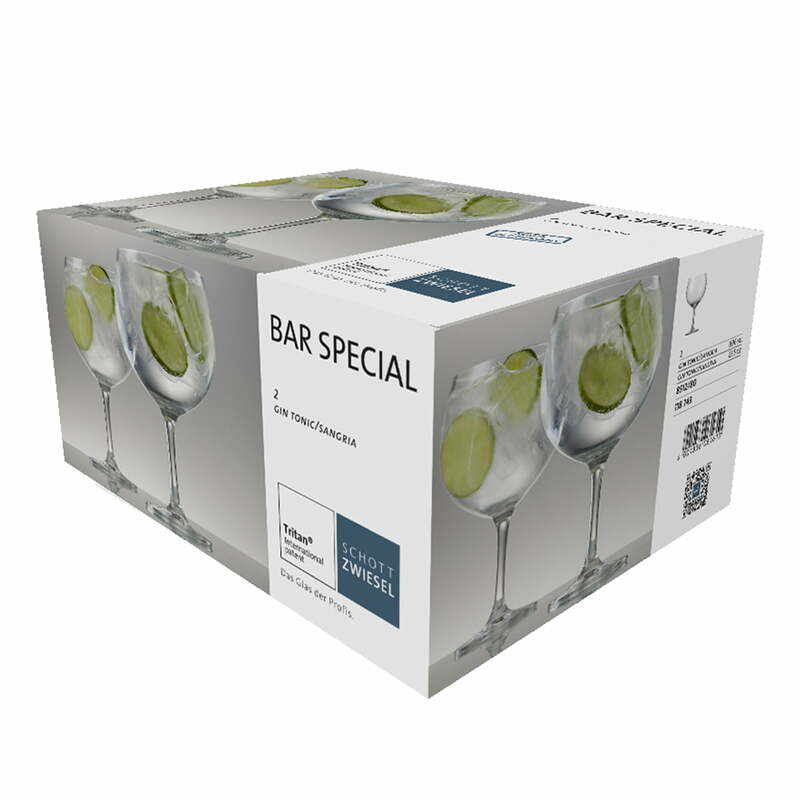 Gin & Tonic Glasses (2 pcs offer set) by Schott Zwiesel: The offer set by Schott Zwiesel comprises of two Gin Tonic glasses and belongs to the BAR SPECIAL series by the glass manufacture.